Please wear comfortable, athletic clothing and well supported shoes. Please bring gloves if you have them. 9Round has gloves available for use as well. 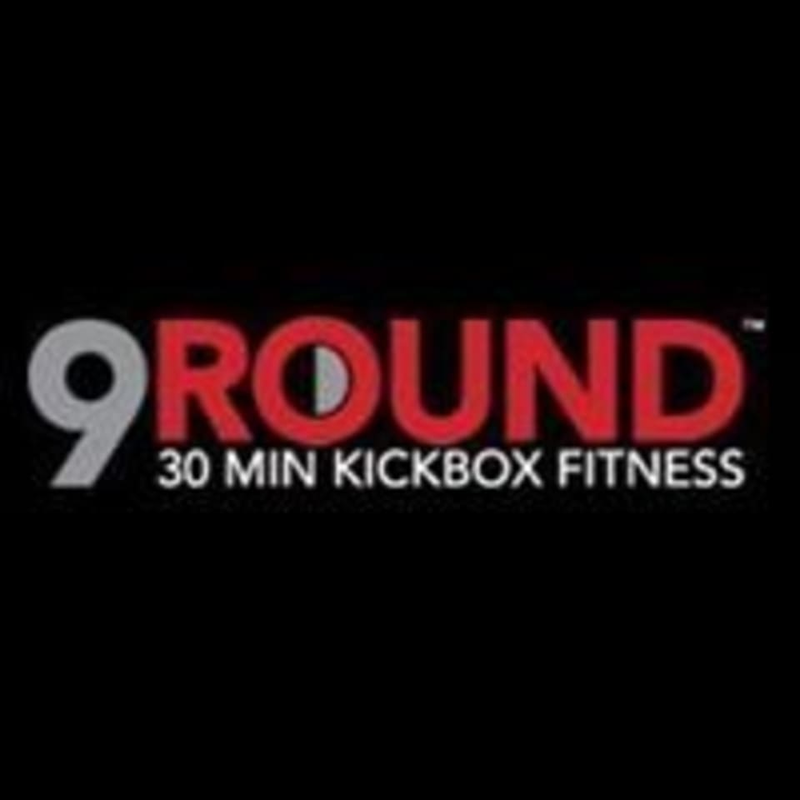 9Round Columbia is located at 650 Lincoln Street, in Columbia, South Carolina. Great instructions very helpful! I will definitely be back.